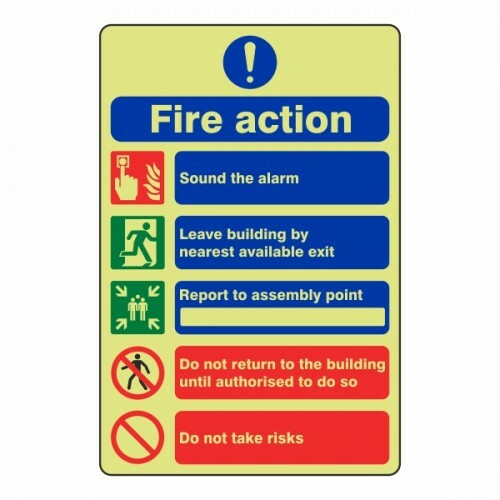 Ensure clear information is passed on with our Photoluminescent General Fire Action Sign 5. Suitable for use with employees, customers and residents alike, they provide advice on what to do in the event of a fire. 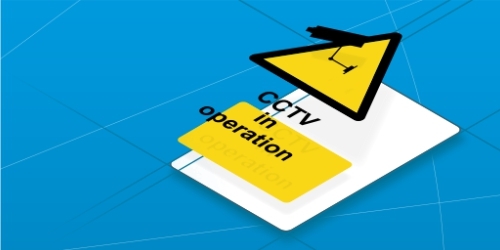 This design of the sign is a legal requirement for all businesses to protect the safety of everyone. Our sign has been screen printed for durability and include 5 different segments of Fire Action information. Red images place an order on readers, informing them to Sound The Alarm upon discovering a fire. Directional information is provided in green, pointing people to the nearest available exit and closest assembly point. Finally, orders are given to protect the safety of all readers including 'Do Not Return To The Building' and 'Do Not Take Risks'. For high visibility, our photoluminescent signs are charged by daylight - either natural or artificial. They should be placed next to each entry or exit door in the building where they can illuminate should a power cut or late night emergency occur. 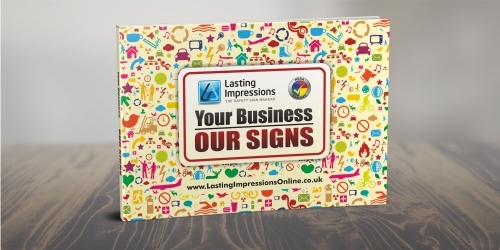 Choose from 2 different sizes and either self-adhesive vinyl or 1.2mm rigid plastic to fit your environment. 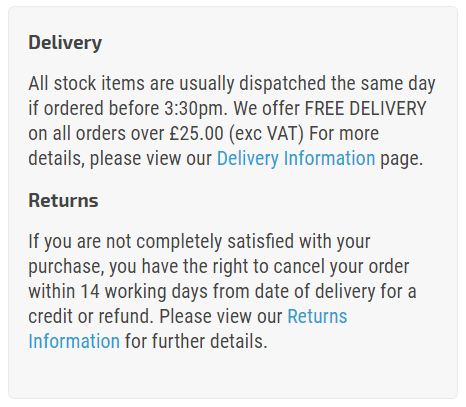 We include rounded corners and guarantee compliance with current legislation, including EN ISO 7010:2012. Our informational guides provide advice on the right sized sign to choose from, depending on the available viewing distance and installation space available. We pride ourselves in offering a wide range of photoluminescent signs for all our customers. If you have any questions or are unable to find what you're looking for, contact the sales team today.